Master paper engineer David Carter combines illustrations with foils and materials to define shapes. The Happy Shiny Blue Circle wants to make some friends. 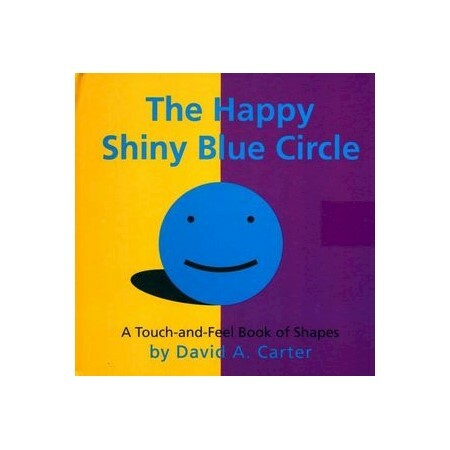 Children will learn about shapes as he asks various objects if they will befriend him, in a tale ending with a clever pop-up.